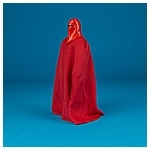 Resplendent in crimson robes and armor, the Imperial Royal Guard protects the Emperor. 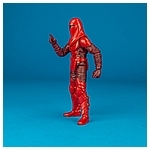 Secrecy shrouded the Guard, with rumors abounding about the sentinels' backgrounds and combat capabilities. 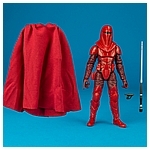 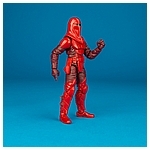 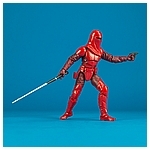 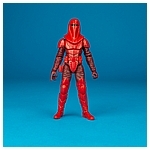 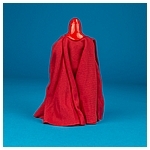 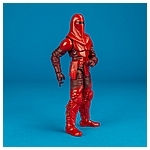 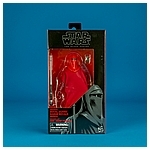 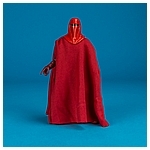 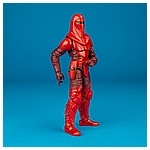 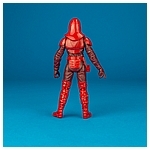 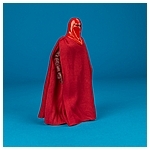 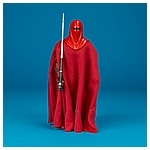 The Imperial Royal Guard featured on this page is both a sculpt and character debut for the 6-inch action figure collection. 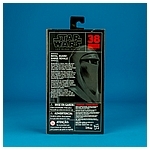 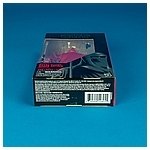 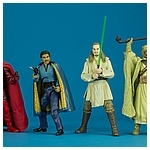 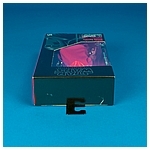 It saw release in June 2017 along with the sculpt and character debut 39 Lando Calrissian and 40 Qui-Gon Jinn figures as well as the 41 Tusken Raider (which also served as the 40th Anniversary Sand People figure release regionally at roughly the same time) and the repainted 24 K-2SO figures.